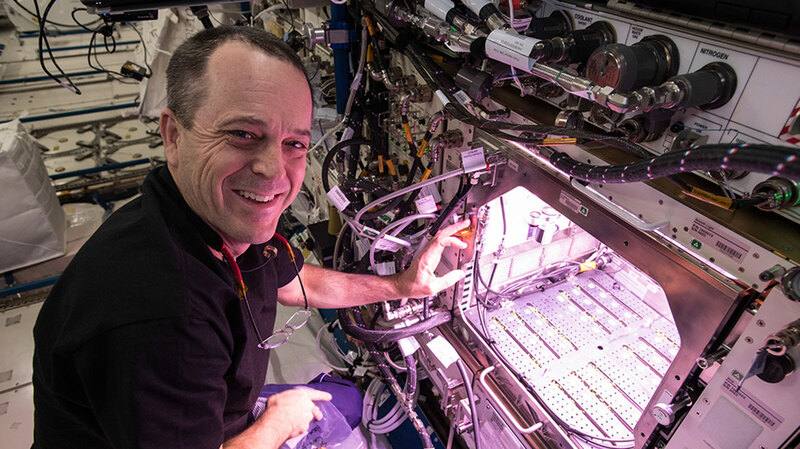 Last week, crew members on the International Space Station were busy preparing a satellite designed to test different types of technology that will capture and remove space debris. This investigation will help make spaceflight safer for spacecraft and, in the case of those with crew, the people onboard but it also has potential benefits to those of us on the ground. Collisions with space debris place at risk vital space-based services on Earth, such as navigation and cell phones. 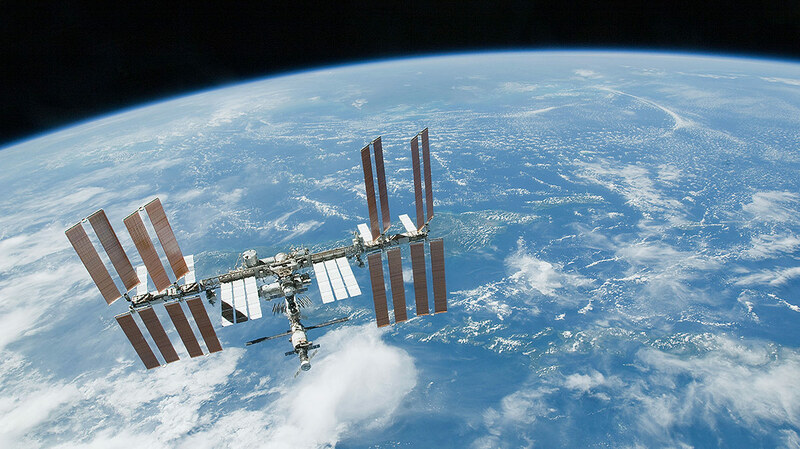 Reducing the risk of collisions in space protects these and many other vital services. 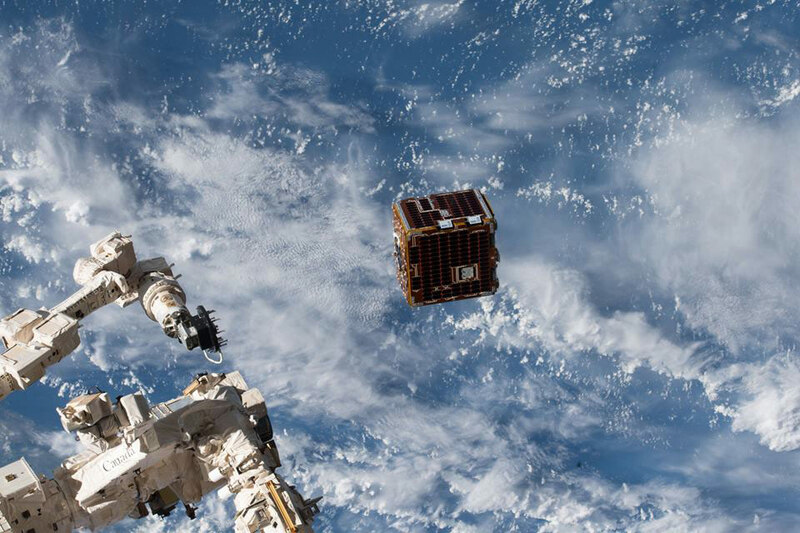 NASA astronaut Ricky Arnold captured these beautiful image of the RemoveDEBRIS satellite as it was deployed through the Kaber Microsatellite Deployer. 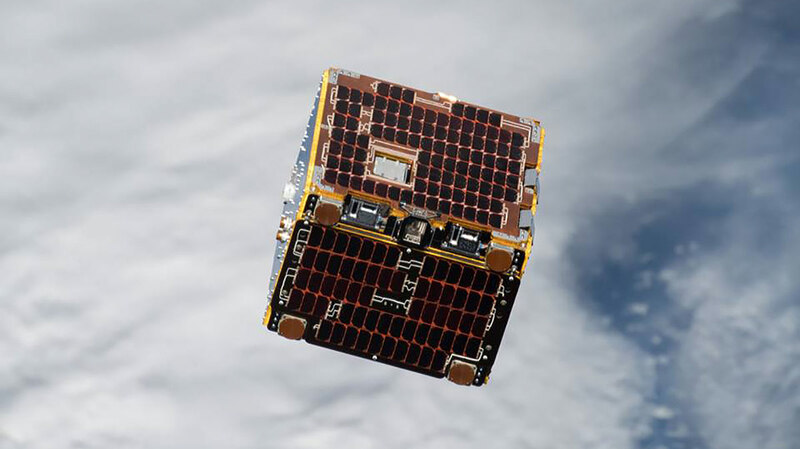 NanoRacks designed the Kaber to accommodate the increasing customer demand for commercial opportunities to deploy small microsatellites from the International Space Station. The Newest Upward is Coming!